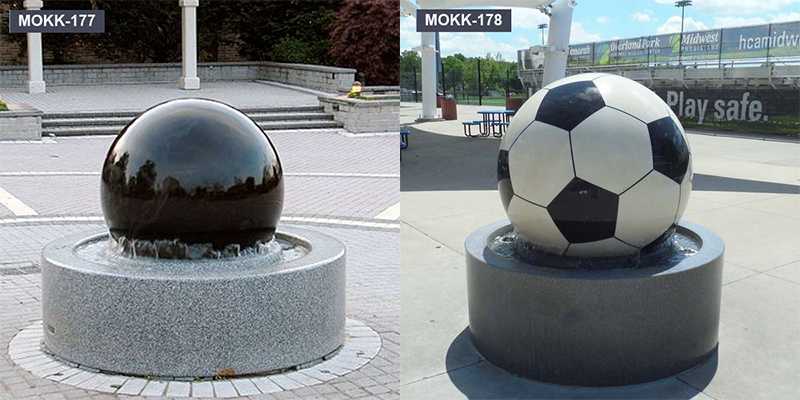 A rolling ball water fountain is a deceptively straightforward design. 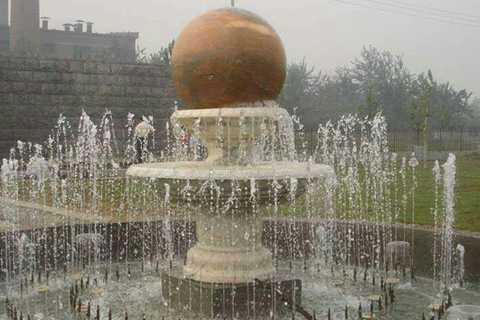 Much of the basic water fountain rules apply, except that in this case, you are setting up the flow of water to support a spinning marble ball. 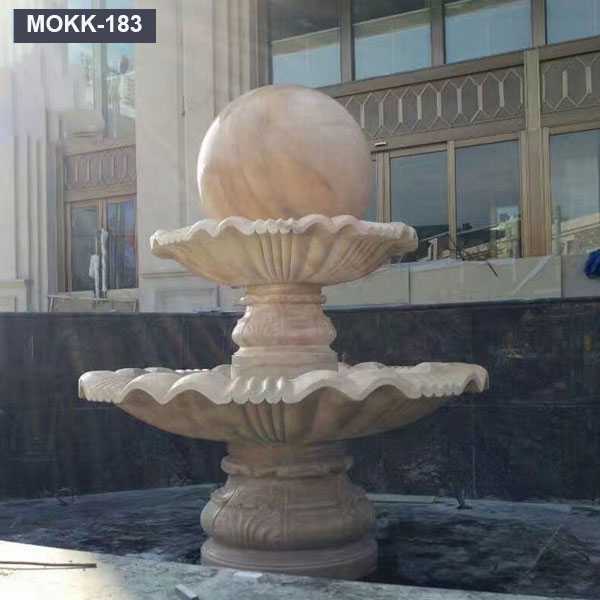 This will require a more powerful pump than on a standard tabletop fountain. 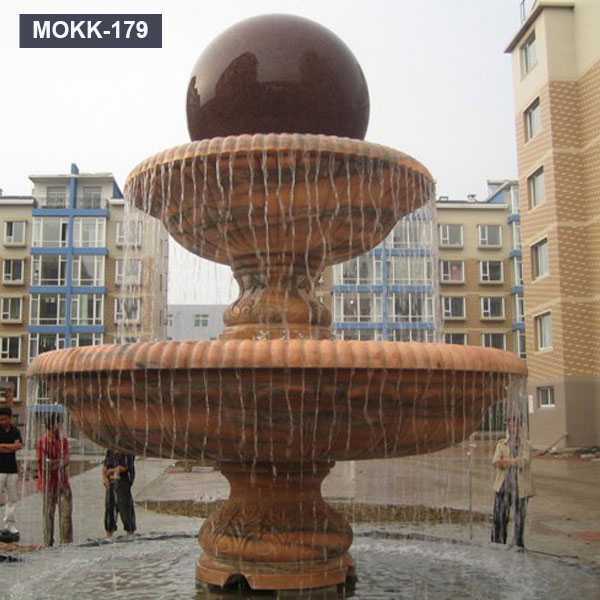 With these variations in mind, assembling a rolling ball fountain is fairly straightforward. Place the water pump at the bottom of the bowl and attach the plastic tubing to the pump outlet. Test the water flow of the pump by filling the bowl with water and plugging the electrical cord of the pump into an outlet. 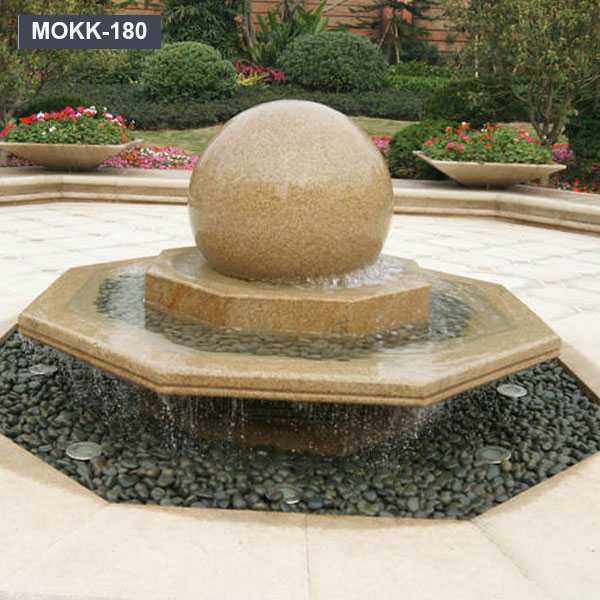 Set the water flow control to high to create the rolling ball fountain effect. 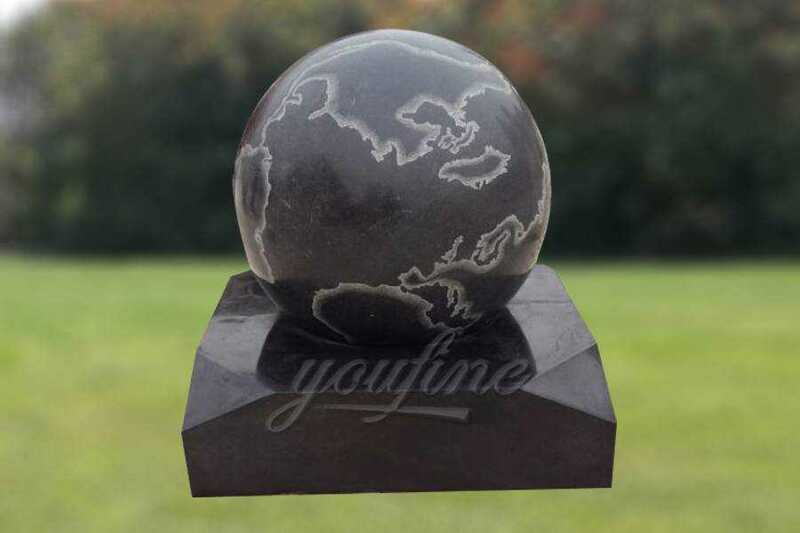 Verify that the pump is set to high and in good working order. 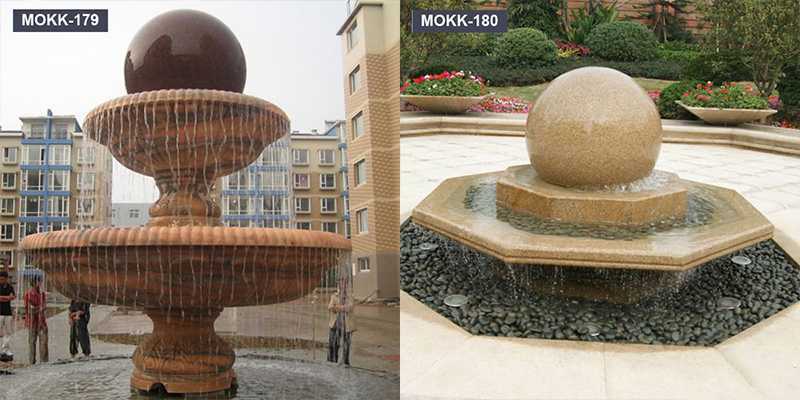 The rotating ball fountainis most popular in our factory.Feed the plastic tubing from the pump outlet through the drilled hole in the rock base. 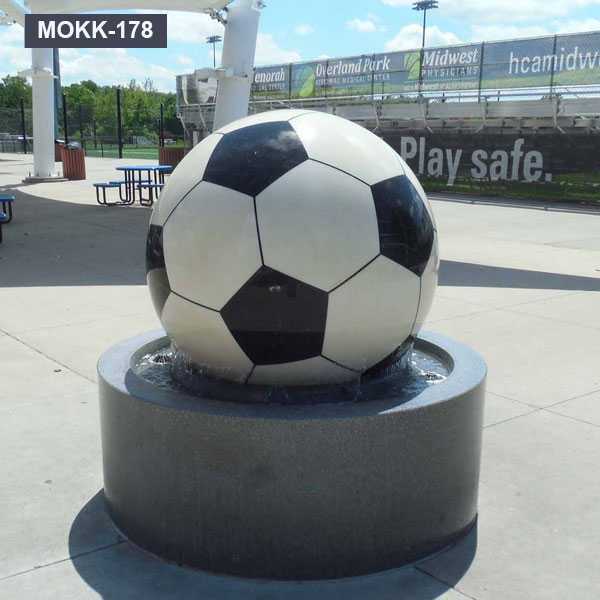 Cut the plastic tubing so that it is flush with the top of the rock base and is not visible from the exterior. 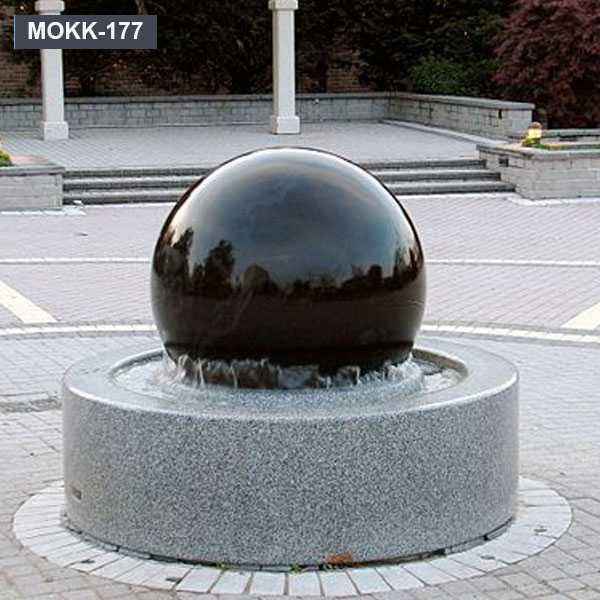 If you have any question for the floating sphere fountain, please feel free to contact us!